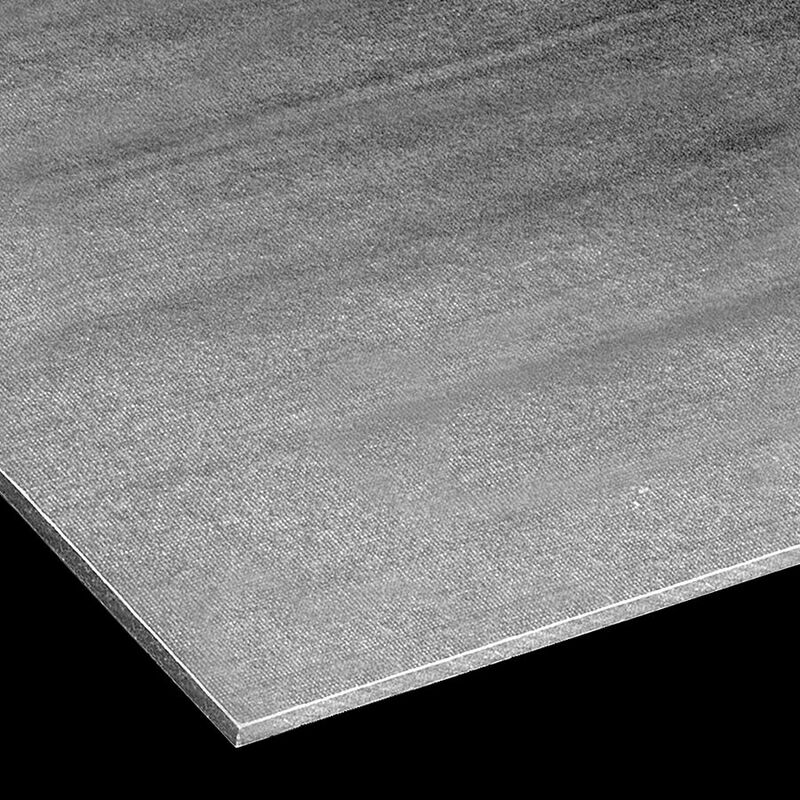 ITEM F1GPNG1448 - 48" x 96"
McNICHOLS® supplies several Structural Shapes as part of our overall product offering. We carry Angle, Plate, and Round Tube several styles of EXTREN® Fiberglass Shapes as well as a variety of Pre-Galvanized FLEX ANGLE® Slotted Angle Bundles. These corrosion-resistant Shapes replace unprotected steel and wood in a variety of structural applications. Industries using Structural Shapes in their applications include agricultural, construction, electrical, communications, manufacturing, transportation, and utilities.